The Current Lead Time on ORI Struts is 37 Weeks! But you don't have to wait that long! We will have the following available in early October! These will be sold on a first come first serve basis. 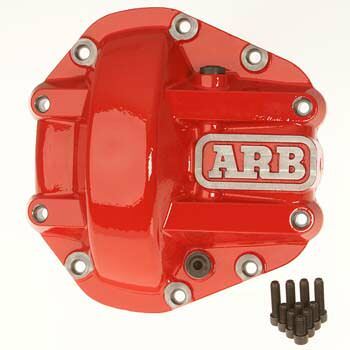 Get your ARB Air Lockers from Daves Offroad Supply. We have them in stock and will beat any other price you find. 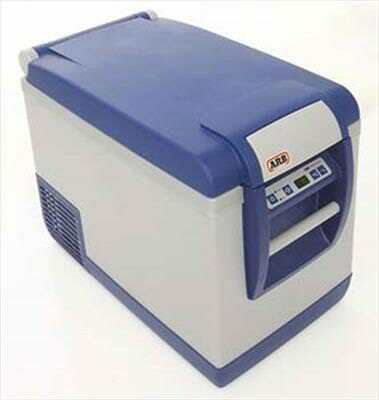 We also have differential covers, compressors and freezers in stock. 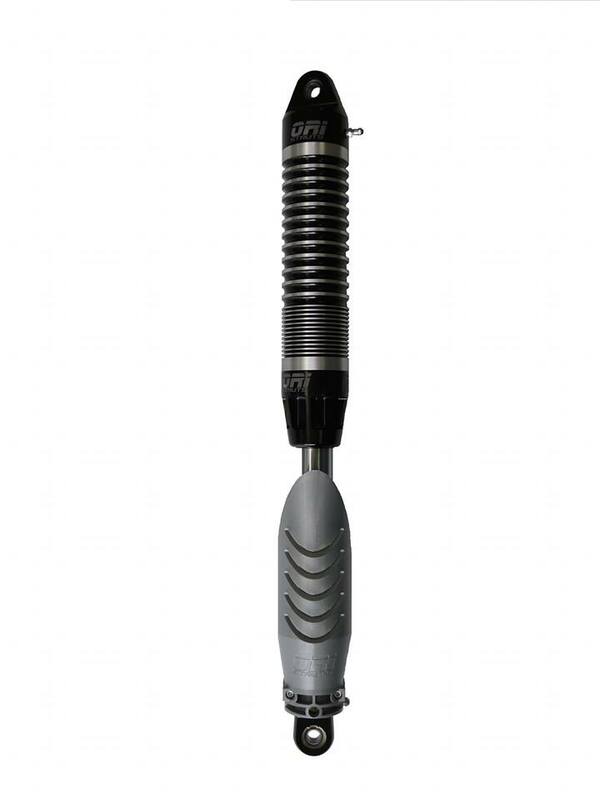 New Product from ORI Struts. Rock Guard Kit for Piston Shaft. Installs to Lower Mount to Protect Piston Shaft and Schrader Valve. 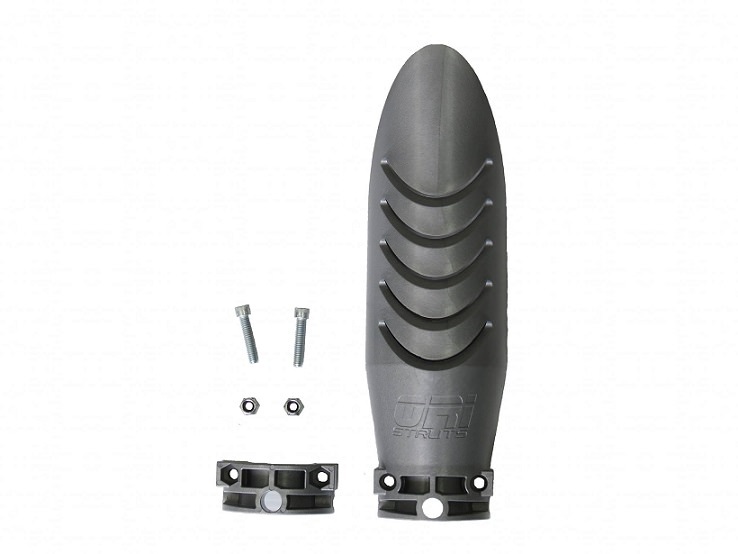 Made from Tough Glass Reinforced Nylon. 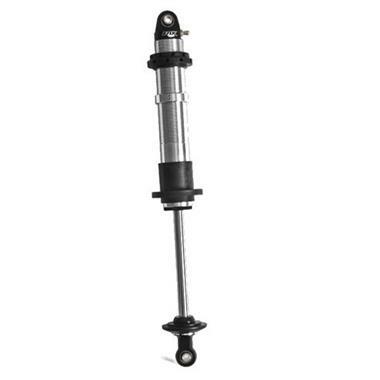 Fits: 8" to 20" Struts with or without reservoirs. 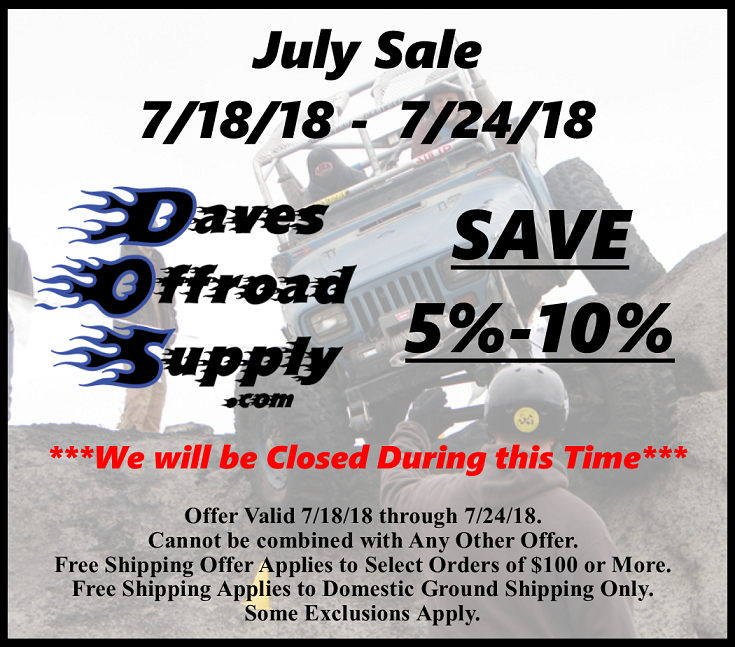 Last edited by Daves Offroad Supply; 08-23-2018 at 10:35 AM. 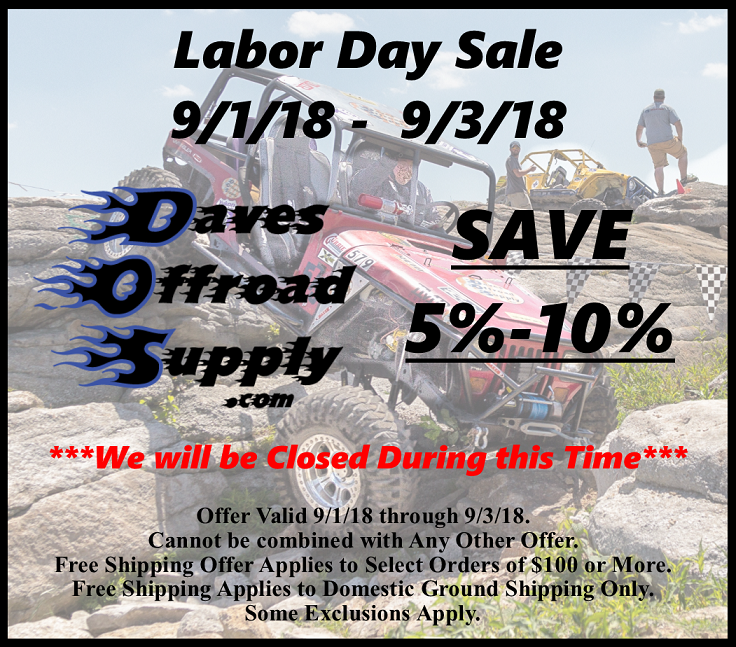 Daves Offroad Supply Labor Day Sale! 9/1/18 - 9/3/18 Save 5%-10% Storewide. Trail Gear has announced a PRICE INCREASE for their products effective Nov 1st. Get your Trail Gear orders in by Oct 31st to take advantage of current pricing! This effects Trail Gear, Longfield and Duraline Products. 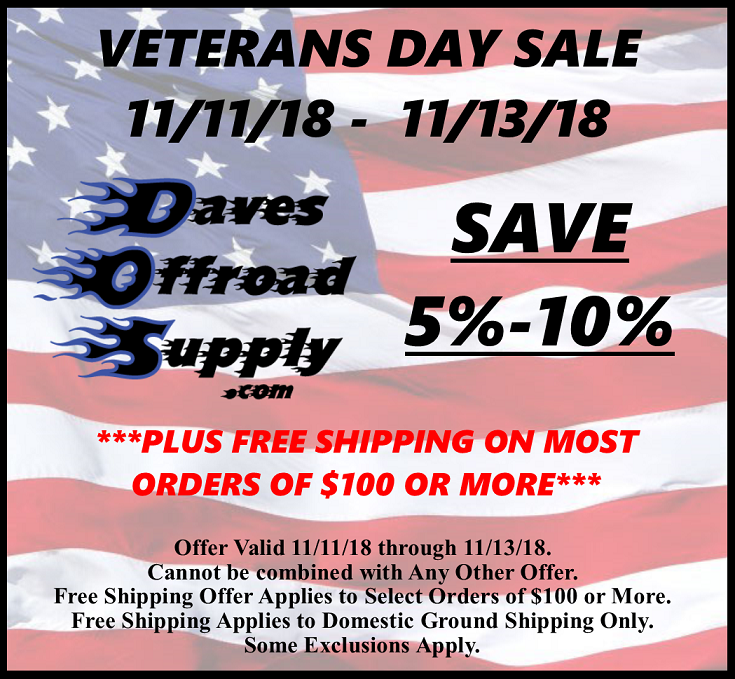 Daves Offroad Supply Veterans Day Sale! 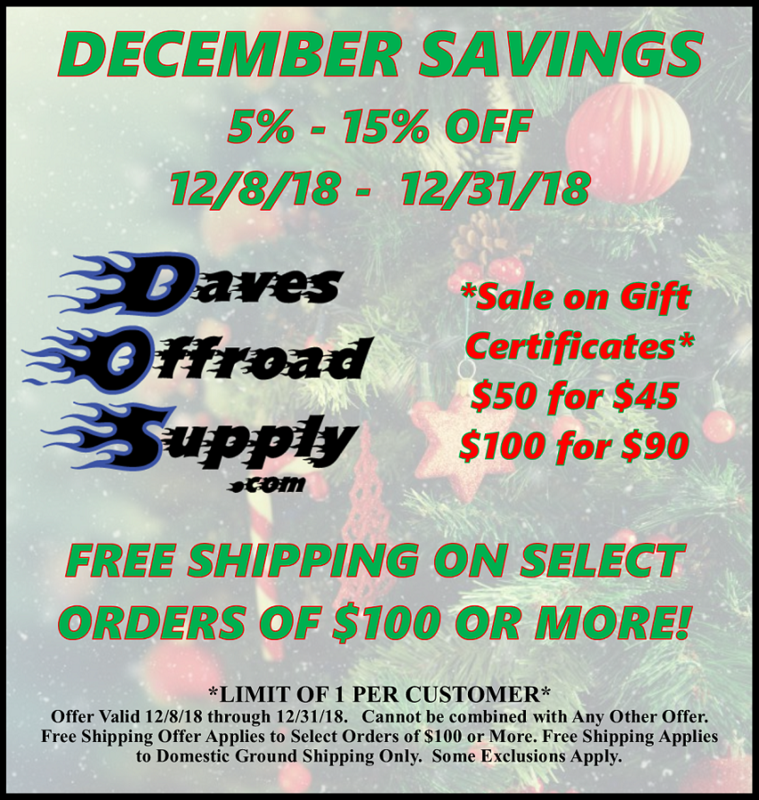 Plus Free Shipping on Most Orders of $100 or More! 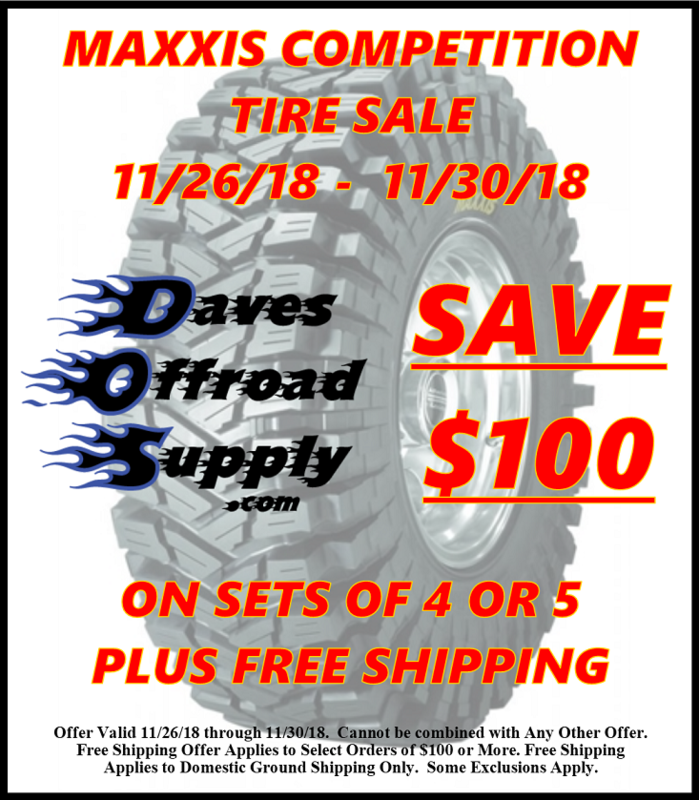 Maxxis Competition Compound Tires are ON SALE! At Daves Offroad Supply. Valid 11/26-11/30. Click the Picture to Visit our Website. Add a Set of 4 or 5 to your Cart and Save $100! Plus Free Shipping to the Lower 48 States. We currently have stock on all 3 sizes. 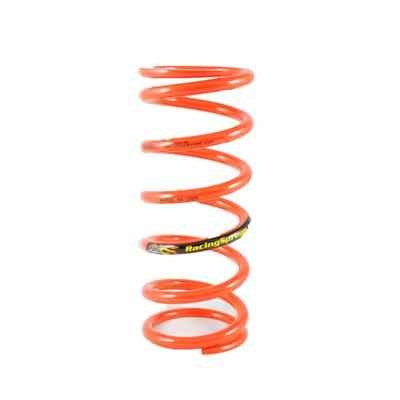 Daves Offroad Supply continues to offer Coilover + Spring Packages at Discounted Pricing. Take advantage of these and save! We have the following combinations available. PAC Racing Spring Prices have DROPPED! And they are stocking more springs then ever before so no more long waits for your springs! This also means our PAC Spring/Coilover Package Pricing has DROPPED! 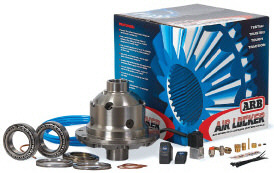 Free ARB Compressor with Purchase of an ARB Air Locker! No promo code required. Place your order on our website and we will include the Free Compressor! 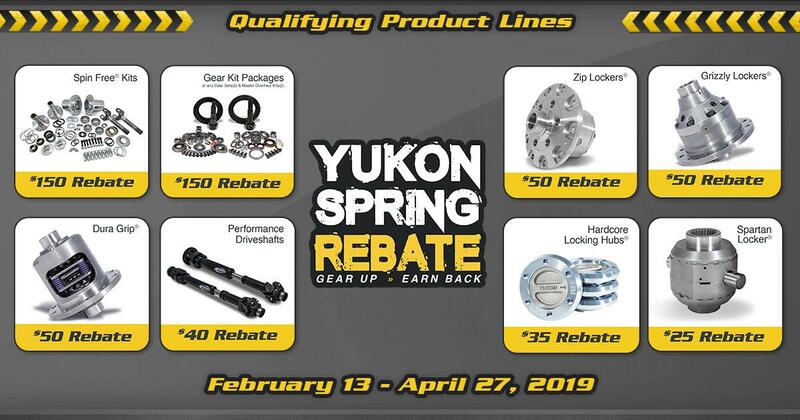 Yukon Spring Rebates are Back! Take advantage of this offer, valid February 13th - April 27th. 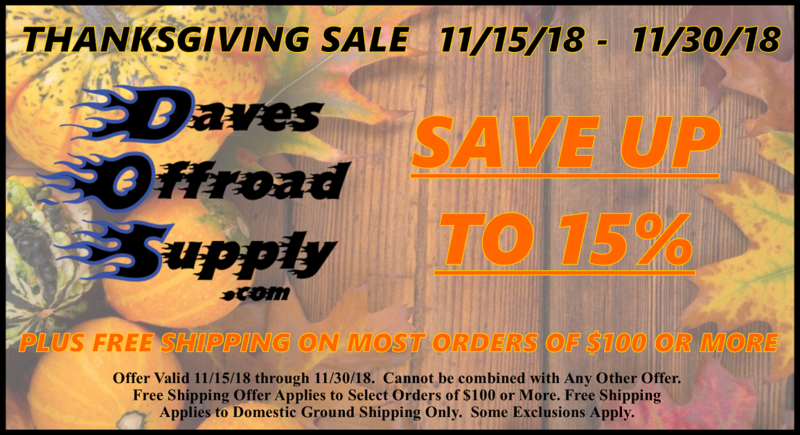 On top of the rebate Daves Offroad Supply will be any Advertised Prices you find on Yukon Products!